Leave a lasting impression with this solid pattern shirt from the house of Vettorio Fratini. 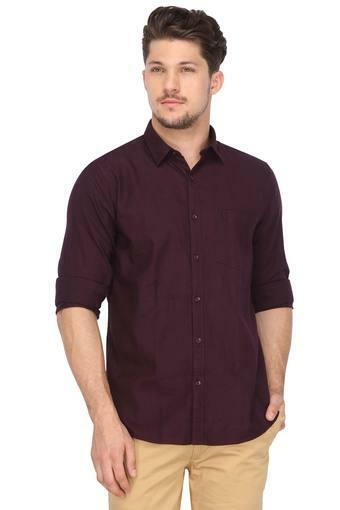 Made from the finest quality fabric, it ensures comfort for you throughout the day. 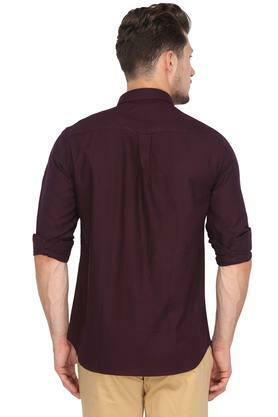 Besides, the slim collar and the full sleeves make it fashionably alluring for all men with a penchant for high end style. 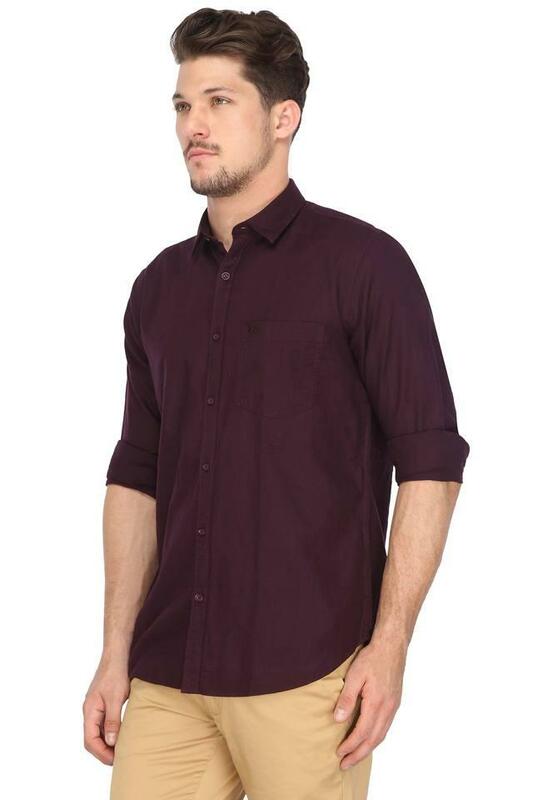 Casual shirts are the easiest options for that leisure hangout that was long pending. 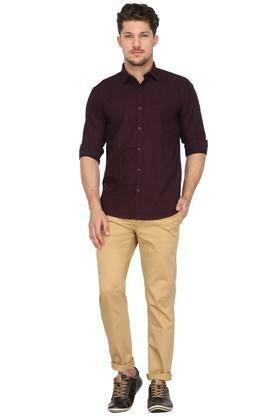 To get the ultimate look, club it with a pair of casual slim fit trousers of your choice and loafers.